2012 !!! Deep Techno - Minimal. 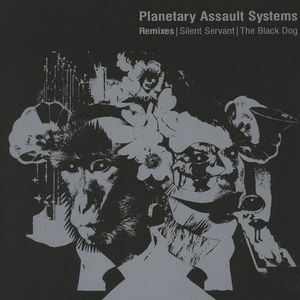 Remix by Juan Mendez - Silent Servant - The Black Dog.